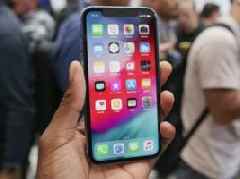 Safari’s Siri Suggested Websites search results have been recommending a litany of low-quality and conspiratorial websites, a report from Buzzfeed has revealed. 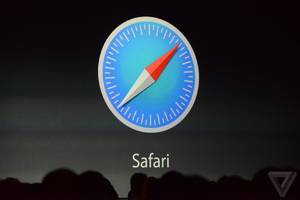 Siri Suggested results are a means of linking Safari users directly to relevant websites directly from the search bar rather than needing to load the results in a web page first. The suggestions, highlighted at the top of the search bar, include a holocaust denial website, a Pizzagate conspiracy video, and an anti-vaccination website. 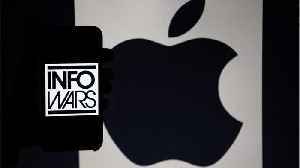 Apple removed each of the misleading results shortly after the report surfaced.